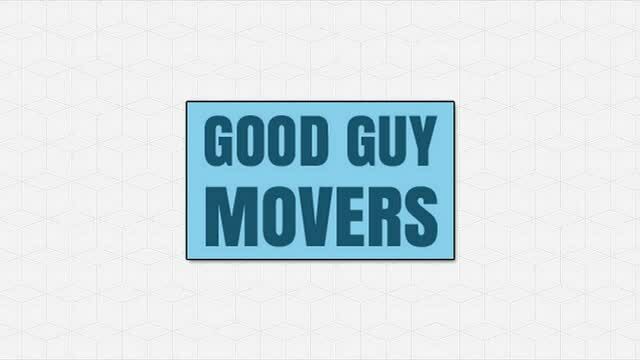 When you need help in moving your belongings to a new house, apartment, condo, or townhome, give Good Guys Movers a call. We are family-owned-and-operated company in Oxon Hill that provides quality moving and hauling services in Maryland, Virginia, and Washington, DC. Apart from residential clients, we also work with businesses that need assistance in moving to a new office or building. Good Guys Movers strives for 100% customer service satisfaction. With more than nine years of experience in the moving industry, we take pride in our commitment to making each move that we handle less stressful. In addition, all our employees are trained, insured, and background checked for your peace of mind.